Sadly, no one is here for Keri Hilson. It's probably why she should just stick to songwriting instead. She has a beautiful face, but unfortunately, not the star power to have it be seen in the forefront consistently. Chick hasn't released an album in five years (the industry waits for no one if you're not on Beyoncé or Rihanna's level) and she has sparked no buzz for her new music whatsoever. Why would anyone show up to see her perform? You know how some people deliberately show up to a concert late because they just didn't care for the opening act? Keri was faced with that same problem. Over the weekend, she performed at the AT&T Playoff Playlist Live! concert at American Airlines Center, in Dallas. Lenny Kravitz was the headliner and she served as the opening act. This would explain why only a handful of people were sitting in the nosebleeds and were not upgraded to front row seating. Although the concert was far from a sellout, the crowd in numbers did become a lot healthier when Lenny got on stage. The audience was hype for him, but that's only because the headliner is who people wanted to see. 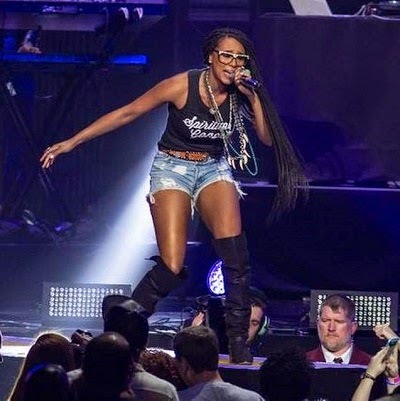 Even with a four-piece backing band, Keri reportedly failed to excite the crowd with her performance and encountered technical issues with the sound. I know BeyHive must be having a field day with this one. 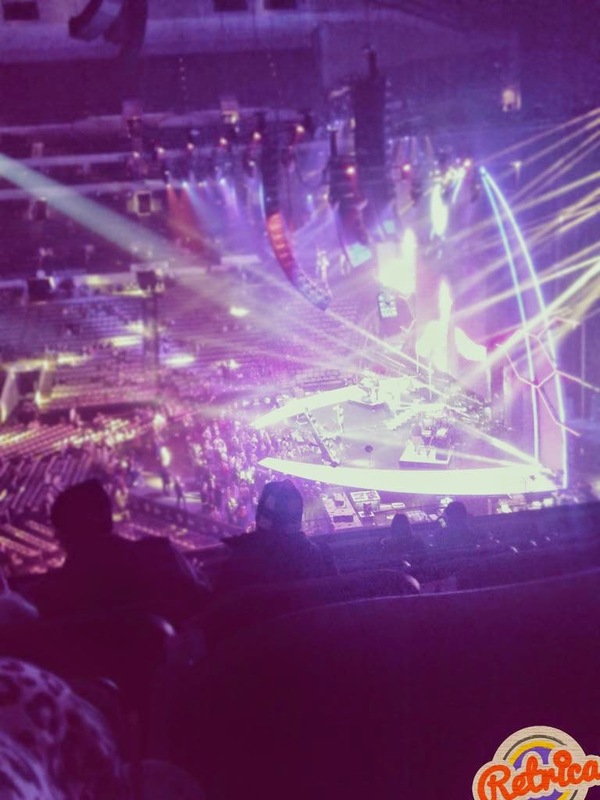 This is not the first time Keri performed to an empty arena. The same situation happened to her in Ghana two years ago. Poor dat. I went to a club concert of hers three years ago at the O2 in Birmingham. My sister got us tickets for my birthday and I actually enjoyed her set. It was energetic, and the turnout was pretty good considering. I just think she should follow Ciara and play it safe with the club performances if this is what she wants to do or as I say... stick to songwriting.